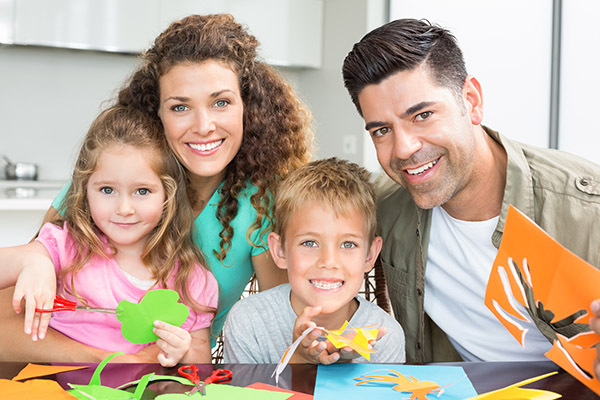 We offer comprehensive dental services for families and patients. We understand that you have many options in dental care and aim to provide you with the highest quality of care possible. By leveraging modern dental technology and having a highly trained staff, we can ensure that you and your family stay in excellent oral health. We practice gentle dentistry and will ensure that your experience is positive and that you stay comfortable during your dental treatments. At John B. Burgess, DDS, we offer flexible appointment times since we understand how busy life can be. Whether you are a busy professional or a mom on the go, we can work with you to arrange a time that is convenient for your schedule. If you have multiple family members that need to have their teeth cleaned, let us know. We can try to arrange everyone's appointment for around the same time so that you only have to visit the dentist twice a year, instead of multiple times. 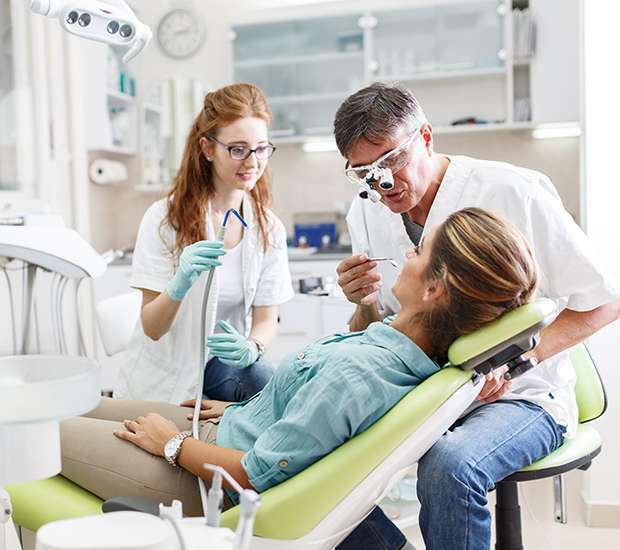 If you are looking for a Oak Ridge dentist that can prevent infections, treat them, and beautifully restore or transform your smile; we offer all of those solutions as part of our dental work. If you live or work near the Oak Ridge area, we invite you to call (865) 321-9505 and schedule an appointment. During your initial examination, we will inspect your teeth and gums to determine if there are any cavities or if an infection is present. Early detection is important since it allows us to provide treatment before you experience any discomfort. Unlike other physical ailments that may not manifest until you are in pain, oral health problems show signs along the way. When we see those signs, we can prevent you from getting a full-blown infection by providing early treatment. For this reason, we recommend that you schedule a dental exam twice a year. In addition to examining and cleaning your teeth, we offer dental services to restore the health of infected teeth as well. Whether this involves treating a cavity, performing a root canal or deep cleaning the gums, we can do so while keeping you comfortable. While you relax, we can complete the treatment so that you can leave in better health than when you came in. If you are looking for restorative or cosmetic work, we can help with that as well. In many cases, a cracked or chipped tooth is the result of an accident. We can restore the tooth to the best of our abilities, regardless of the accident. Other times, patients request a full smile makeover to close gaps between teeth, change the tooth's shape, whiten their teeth, cover dark stains, straighten the teeth, or replace missing teeth. Whatever the case may be, we have the skills and experience to successfully complete the transformation and restore your teeth to good health in the process. For more information or to schedule an appointment with John B. Burgess, DDS call 865-321-9505. Q. What dental services can help treat an infection? Q. How often should I see a dentist? Q. What are some at-home tips for proper dental hygiene? Q. What are some tips for proper dental care at home? John B. Burgess, DDS was established in 1944. Can Dentists Help With Sleep Apnea? We are committed to providing quality healthcare to families located in the Oak Ridge area and treat patients of all ages. Copyright © 2019 All Rights Reserved John B. Burgess, DDS.